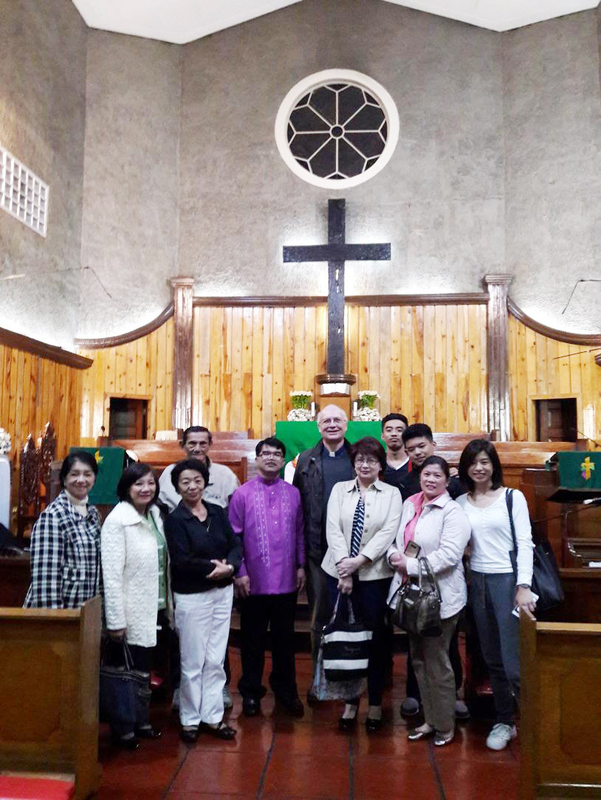 Last January 15-20, 2018 the Baguio City and Benguet Ecumenical group joined together and celebrated the Week of Prayer for Christian unity where all professing Christians are ministers of the Word. Members of different religious sects came together in the services and choirs from the churches sang to commemorate the occasion. The theme of this year’s celebration focused on Peace and Unity and Building the family in the Household of God. First to host was the Baguio United Methodist Church followed by the Anglican Cathedral of the Resurrection, then the St. Stephen Lutheran Church, the Church of the Covenant on the fourth day, the United Church of Christ in the Philippines on the fifth day and the Roman Catholic Church on the last day which was the culminating day where the mass was held at the St. Aloysius Gonzaga Parish, SLU main campus with Bishop Victor Bendico giving the Homily. Dinner was served at the newly constructed SLU gym. Various choir groups representing all participating churches rendered songs after the dinner. The affair was ended with every member of each choir group joining in the singing of Handel’s Hallelujah chorus. It was a joyous celebration that all Christians of different creed gathered and united in the Lord. Ladies and Men from St. Stephen Lutheran church headed by Rev. Felipe Ehican and Rev. Alois Schwarz who attended the service at the UCCP. Ms. Evelyn G. Lleva is an active member of St. Stephen Lutheran Church, Baguio City.